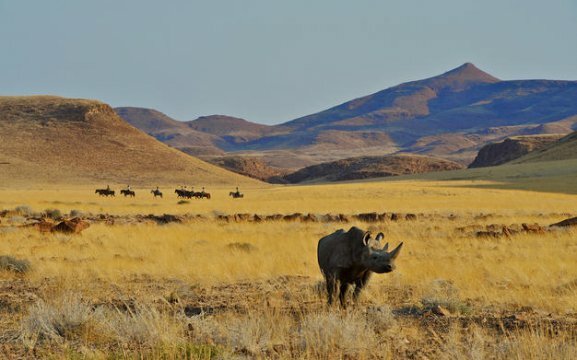 TOSCO invites you to be a responsible traveller by being part of the community which cares for Namibia’s wild places. 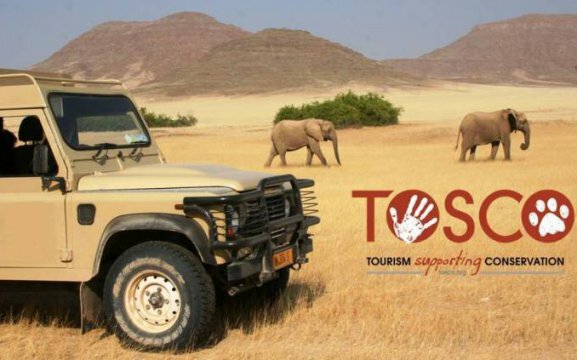 Funded by tourism operations, TOSCO Trust is a Namibian non-profit organization connecting tourism to conservation and communities for the benefit of all. 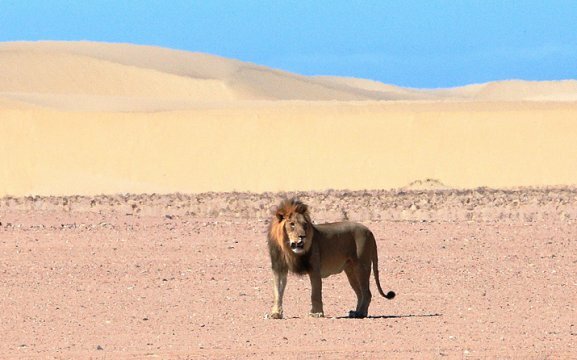 Our mission is to contribute to ensuring that visiting Namibia is as enjoyable in the future, therefore we engage in promoting responsible tourism in Namibia. 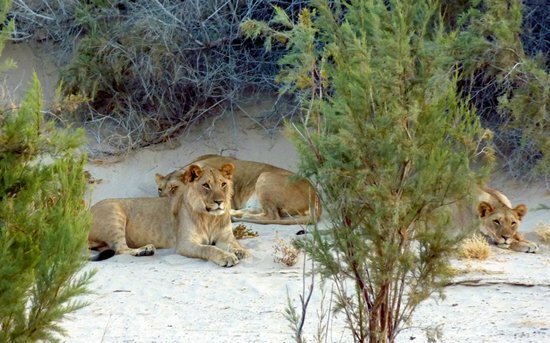 Managed by guides and tourism stakeholders, TOSCO sponsors conservation programmes (Desert Lion, Kwando carnivores, SRT and many more), supports people living with wildlife (Rhino and lion rangers) and raises public awareness. 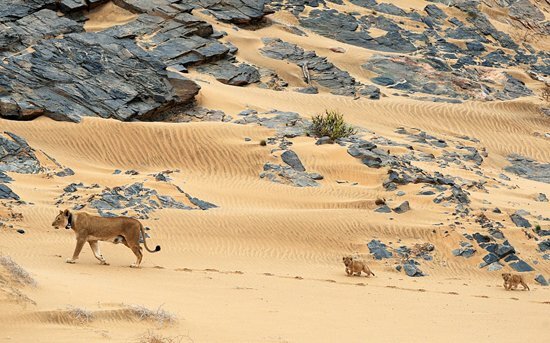 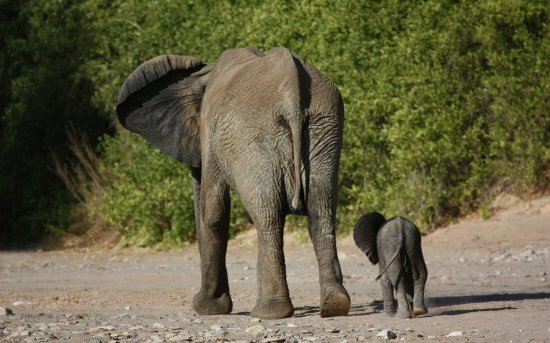 We all have an interest in Namibia’s wild places, join us to look after them!